Diamond 11.1 follows on from Diamond 220 and is the sweetspot in Wharfedale's 11 range (larger than 11.0 and smaller than 11.2) making it an ideal choice for most rooms and systems. 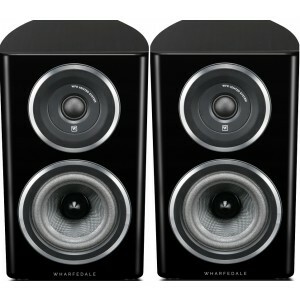 Wharfedale Diamond 11.1 Speakers (Pair) are the mid-sized bookshelf speakers in the brand new Diamond 11 Series. Sitting above the 11.0 and below the 11.2, the Diamond 11.1 shares the same sleek aesthetic as its sister models thanks to Wharfedale's return to the curved cabinet design after much global demand. 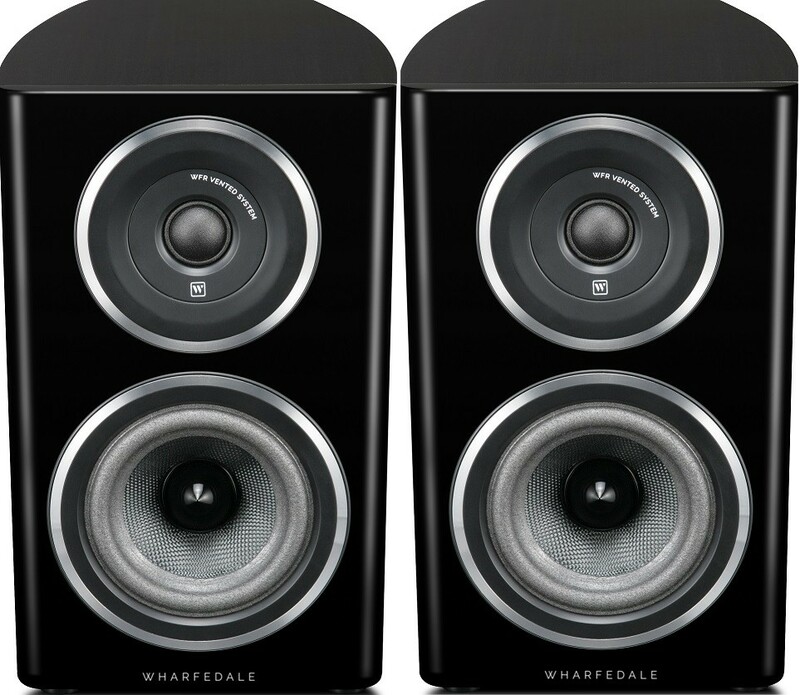 Whereas the majority of affordable speaker systems are based on drive units that are built based on an accessible price, Wharfedale began with the premise that Diamond drivers should be focussed solely on performance. Consequently, the Diamond 11 Series showcases advanced driver systems that involve components and elements that normally can only be found in high-end loudspeakers. As an example, the bass and midrange drivers in the Diamond Series utilise a basket with a network of ribs that maintain the sturdy build of the basket while leaving a large open area behind the cone. The rigid construction enhances transient impact while the large open area minimises early reflections to the cone and enables the roomy, bespoke internal cabinet absorbent to do its work. 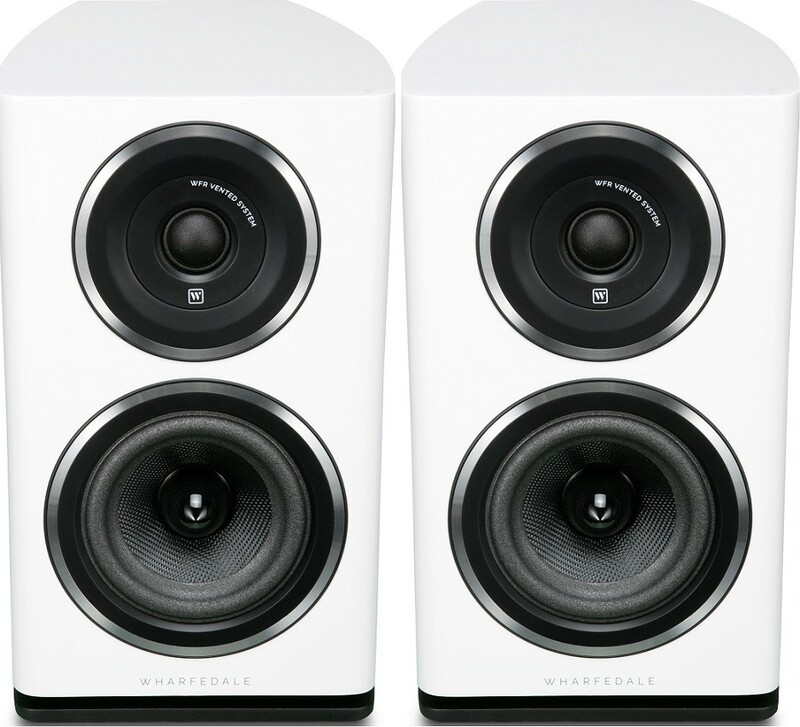 The Diamond 11 Series speakers also enjoy huge magnet designs that raise sensitivity and allow absolute control of cone movement over lower bass frequencies. Additionally, the specially shaped single-forged pole piece with copper controls the magnetic flow and ensures low distortion through the important mid-range field. The most recent cohort of Diamond speakers includes design features never previously seen at such an accessible price tag. Wharfedale’s engineers took great care, time and effort to create a loudspeaker system that would once again revolutionise the accessible range of the hi-fi market and bring high-calibre performance – and finesse – within reach of the many, not the few. The Diamond 11 Series is expertly handcrafted from layers of woods of varying density which ensures peerless acoustic quality and an immaculate standard of finish. Wharfedale's much-admired curved cabinet walls upgrade the model's acoustic prowess while simultaneously showcasing a sophisticated aesthetic. Once the final circuit strategy has been picked, the design team finalises the crossover component values, the type of components and the circuit board layout to produce the most precise, detailed and, above all, luxurious musical performance. Major attention is paid to the tangible qualities of vocals and natural instruments, as these are always the focus of listeners’ subjective appraisal of a loudspeaker’s performance. It is this attention todetail, coupled with stellar technical design, that imbues Wharfedale Diamond speakers with their enduring appeal in the accessible sector of the hi-fi market, from one generation of hi-fi fans to the next.